When it comes to marketing your photography business online, then social media is going to play a crucial role in helping you get your work out there for the world to see. However, with so many social media platforms out there and everyone having an opinion on which one is the best, then it can be something of a challenge to know which one is actually the right one for you to help market yourself as a photographer online. The thing to remember when it comes to social media is that there’s no right or wrong one – they all have their upsides and downsides, but really they all have different types of users, so the one that you use will be the one that makes the most sense for your business and where your ideal clients are actually hanging out. 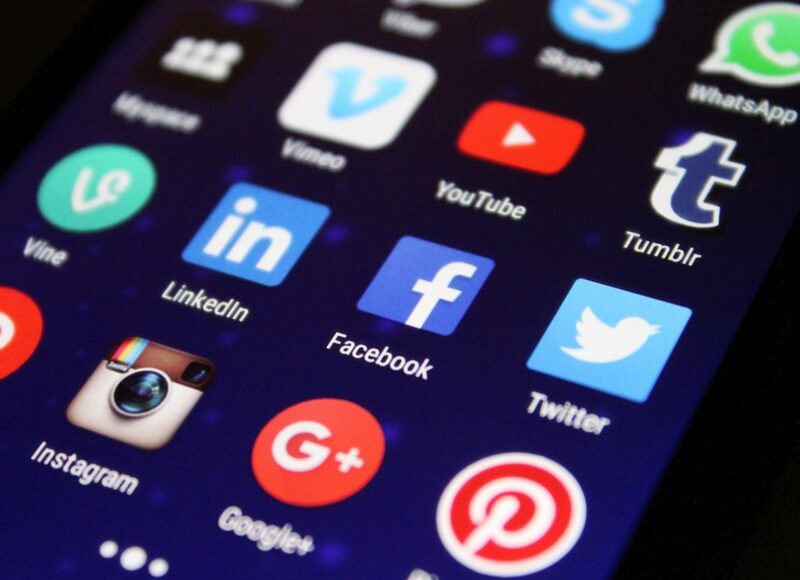 However, it’s also important to choose the platforms you enjoy using so that you’ll actually stick to your social media marketing plan without getting bored, finding it difficult or losing motivation. Additionally, you shouldn’t feel like you need to be on every platform out there – that’s a guaranteed way to find yourself burning out pretty quickly, so the best strategy for social media is to pick a maximum of 1-3 platforms and really master those. In this post, we’re going to look at the different social media platforms out there and what types of audiences they have so you can decide which one you think will be most suitable to help you build your photography business. 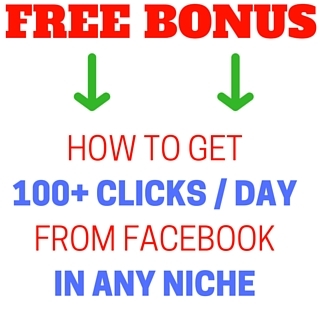 Facebook is still the biggest and most used social media platform out there, and whilst it’s a platform that people mainly use for connecting with each other on a personal level, it’s still a great platform for building a business – especially since using paid advertising on Facebook is relatively affordable. If you’re going to promote your photography business on Facebook, then the first step is to set up a business page where you can display information about your business, post pictures you’ve taken, and list your services. It’s also a good idea to link your business page to your personal profile so that people like your friends and family can click through and share your business with others. Instagram is a perfect platform for anything visual, since the whole concept of the platform is sharing photos. On Instagram you can set up a personal or business account, and you will then post photos you’ve taken whilst using relevant hashtags so that people can find your photos. If you’re a wedding photographer for example, Instagram can help couples find your photos and learn more about your business. Pinterest is another fabulous platform for photographers because it also focuses on visuals. You can create boards for each category of the photos you post, so for example you can have a board where you post the photos you’ve taken, and you can have a board that includes inspiration and trends currently happening in photography that can inspire your next projects. Whilst Twitter is not a visual platform and consists of micro posts, you can post photos, but the the best way to use Twitter is to share updates that link through to a more visual platform such as your website, blog, or other social channels that show your photos.